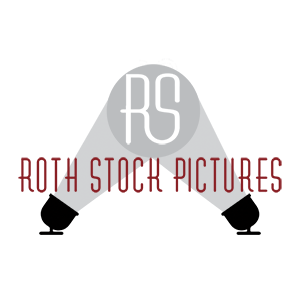 Roth Stock Pictures got its start as Roth Stock Digital Media, one of the first web design studios in the industry. Our first website went online June 26, 1995. Soon thereafter our founder, Lee Roth, won a web design contest for HBO’s U.S. Comedy Arts Festival. We’ve been serving the entertainment community in Hollywood ever since. With our foundation on the red carpets of Hollywood’s most prestigious events, we have expanded beyond red carpet coverage to include festivals, concerts, comedy shows, sports, production stills, event activations, corporate events, conventions and more.